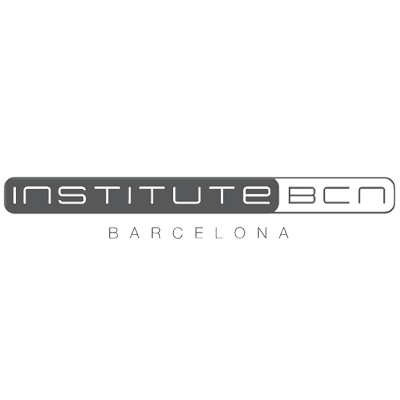 Institute BCN from Barcelona is an international company specialized in mesotherapy. They provide health and beauty professionals throughout the world with the widest range of "meso"ceuticals on the market. Their products can be used with electroporation, iontophoresis (galvanic), ultrasound, microneedling and dermarollers.